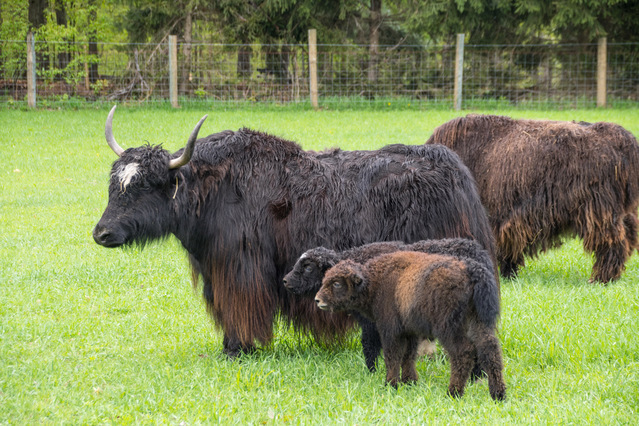 Our family ranching adventure began in 2016 when we decided to get a yak... or 2. 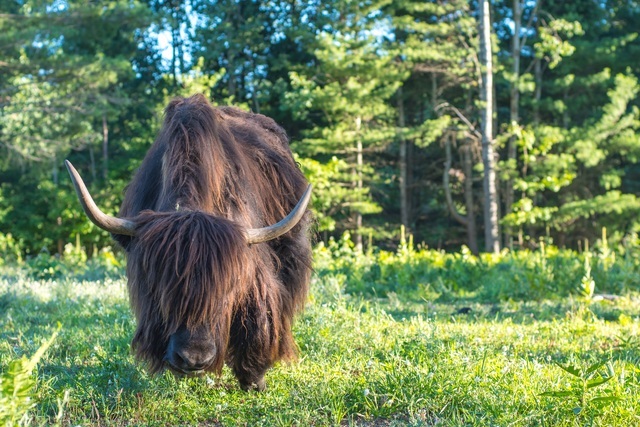 We now have over 20 yak on our ranch in beautiful northern Michigan and we are excited to share the yak experience with any and everyone. Our happy, healthy herd begins with premium selective breeding that produces animals with superior appearance and friendly dispositions. 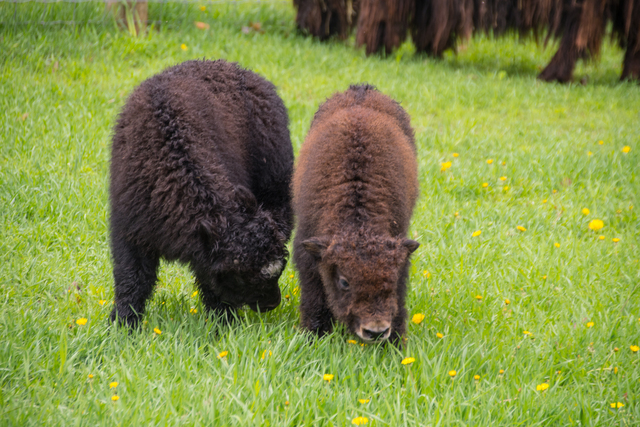 Whether you want to expand or begin your own herd, learn more, or simply visit for a yak experience, we'd love to hear from you! Looking for a calf or 2? 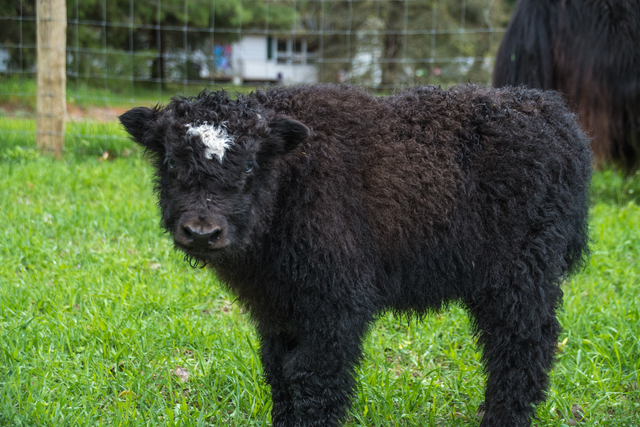 Our 2018 calves are listed for sale! Contact us with any questions. 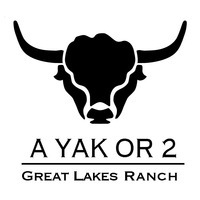 A Yak or 2 Ranch will be visiting the Denver Stock Show, so stop in to see our animals and our fiber tent January 24-27.